Need commercial lock repair services? We provide lock repair services if you have a damaged or broken lock within your commercial property. 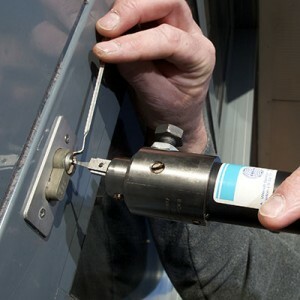 Our lock repair services are for all types of businesses and commercial locks. For many clients our lock repair service will save you from having install new locks and replace keys. If your lock happens to be damaged beyond repair we’ll be more than happy to install new locks. We excel at fast courteous service! Whatever you need, Amboy Locksmith provides the best lock repair service in Staten Island.